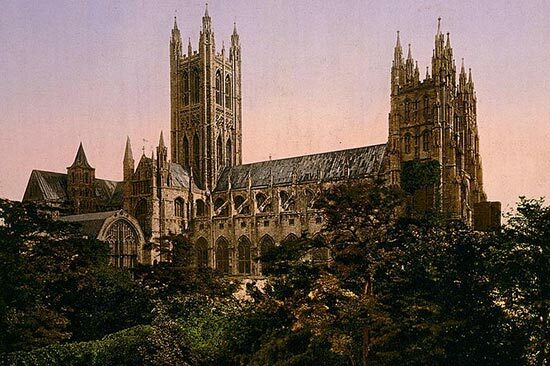 Canterbury Cathedral in Canterbury, Kent, is one of the oldest and most famous Christian structures in England. It forms part of a World Heritage Site. 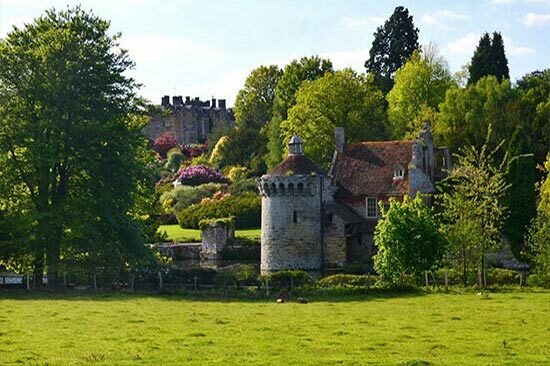 Kent is a county in South East England and one of the home counties. It borders Greater London to the north west, Surrey to the west, East Sussex to the south west, and Essex across the Thames Estuary to the north. 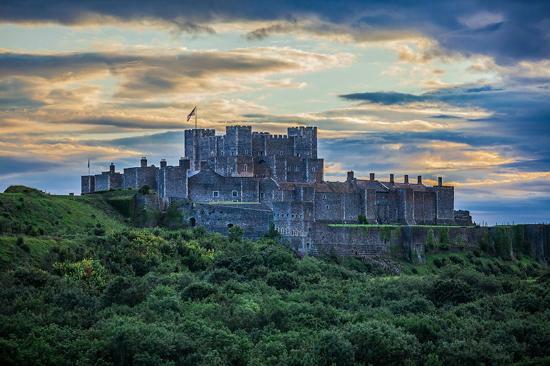 Dover Castle is a medieval castle in Dover, Kent. It was founded in the 11th century and has been described as the “Key to England” due to its defensive significance throughout history. It is the largest castle in England. 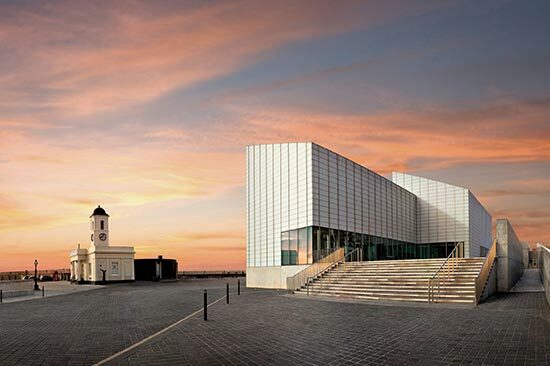 Turner Contemporary is one of the UK’s leading art galleries. It is situated on Margate seafront, on the same site as the boarding house where J. M. W. Turner stayed when visiting the town.